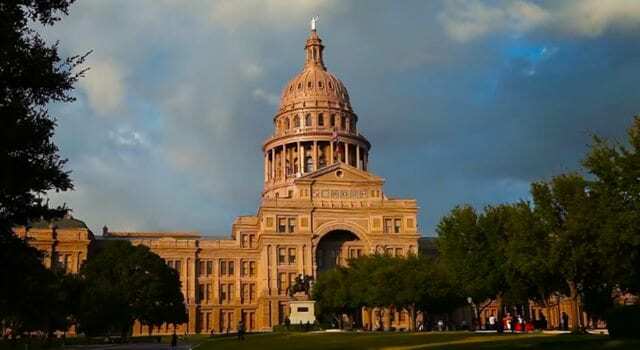 Elected and refuse to uphold the law – Texas will oust you! Texas Gov. Greg Abbott is vowing to pursue legislation to “remove from office” any official who promotes sanctuary cities — potentially raising the stakes for local sheriffs and mayors who defy federal law. Abbott announced the legislation in an interview Wednesday with “Fox & Friends,” saying he and fellow Republicans in the Texas legislature are working to ban sanctuary cities and impose financial and criminal penalties on officials who fail to comply. Previous articleRefusing refugees is equivalent to slavery? Next articleTrump approval ratings climbing?